Brooklyn's Nick Johnson may have just become the world's first Pokémon Go grandmaster. He had previously snagged all 142 Pokémon available in the United States, but that wasn't enough for a true master. He left about a week ago to travel the world and complete his Pokédex. 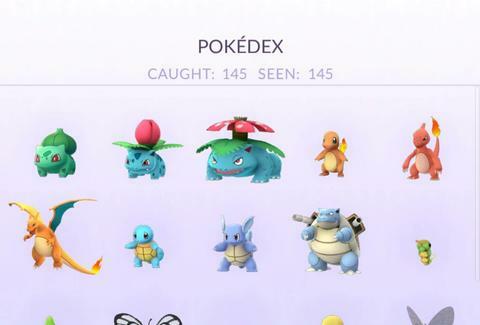 In addition to the 142 Pokémon he had already captured, there are four Pokémon only available in specific regions of the world, making a journey of this nature necessary for any completist Pokémon Go player. (Though Niantic has not officially confirmed these are regionally specific, it has basically been confirmed by users around the world.) With a trip to Paris, Hong Kong and Sydney, Johnson has managed to accomplish what some thought impossible, and others hadn't really considered doing. It seems like a crazy thing to do, taking a whirlwind trip across the globe to capture Pokémon, but worthwhile when Marriott was covering his accommodations and Expedia paid for the airfare. His trip was complicated by arriving in Paris, the first stop on his journey, on the day that Niantic pushed out an update to the app that made catching Pokémon more difficult than it had been previously. Finding Mr. Mime, only available in Europe, was made extra difficult because of that change. 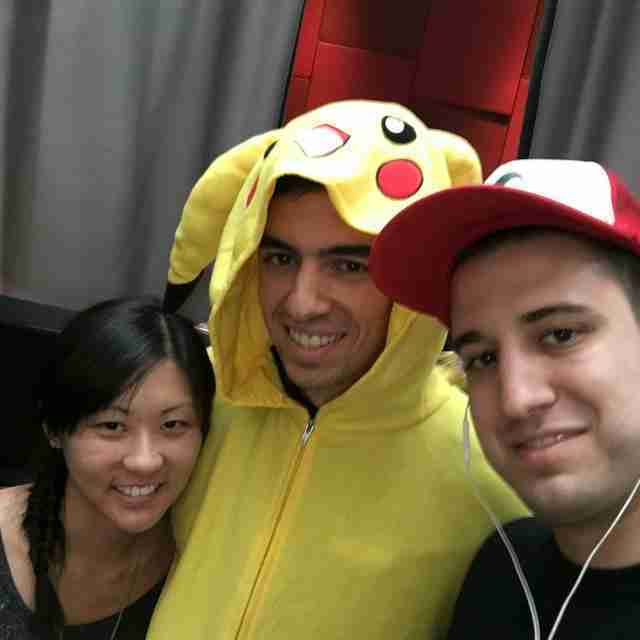 But arriving at a hotel where an employee greeted him in a Pikachu snuggie had to ease his troubles a little. In Hong Kong, he almost didn't find Farfetch'd and had to be raced around in a car by Expedia to keep his trip on schedule. In Australia, he says there was a literal sprint to finally capture Kangaskhan, but he made it happen. That put his Pokédex at 145 Pokémon, making it the first reported complete Pokédex in the world. So there it is, you can hang up your proverbial skates, someone else has caught 'em all. At least, until those legendaries are officially released.